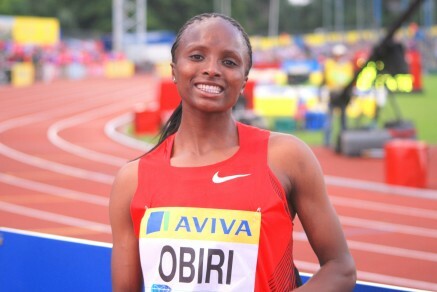 24th June 2017 – Current world leader and Olympic silver medallist Hellen Obiri (KEN) showed the confidence that her recent form has given her with another dominant display at the Kenyan trials for the World Championships. With Kenya this year adopting the policy of first three past the post are selected there was no room for error but the result was never in doubt as Hellen controlled the race before eventually moving away and comfortably winning in 15:28.87, a time over a minute slower than her current world lead. Joining Hellen in London will be Winny Chebet (KEN) who herself is in the form of her life after making the step up to 1500m this season. Winny took the second selection spot only finishing behind current Olympic Champion Faith Kipyegon. Bethwel Birgen (KEN) was unfortunate to just miss out on a place on the 5000m team as he took fourth place in what are always competitive men’s distance races.